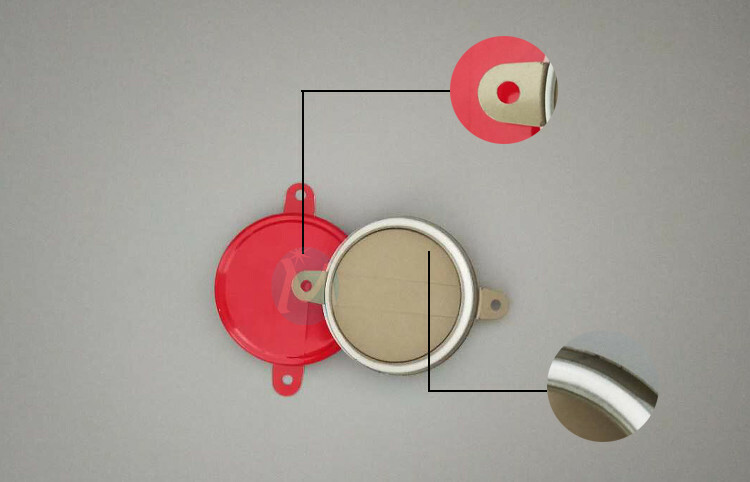 Metal drum cap seals are suitable for the 200L and 55-gallon drums. And covering the inside of the drum cap seals, there are silicon seals and they need a sealing tool to crimp over the bung openings. So the leak-proof is very good. What’s more, 2 inch and 3/4 inch drum cap seals also have the features such as pilfer proof, waterproof, tamper-proof and etc. 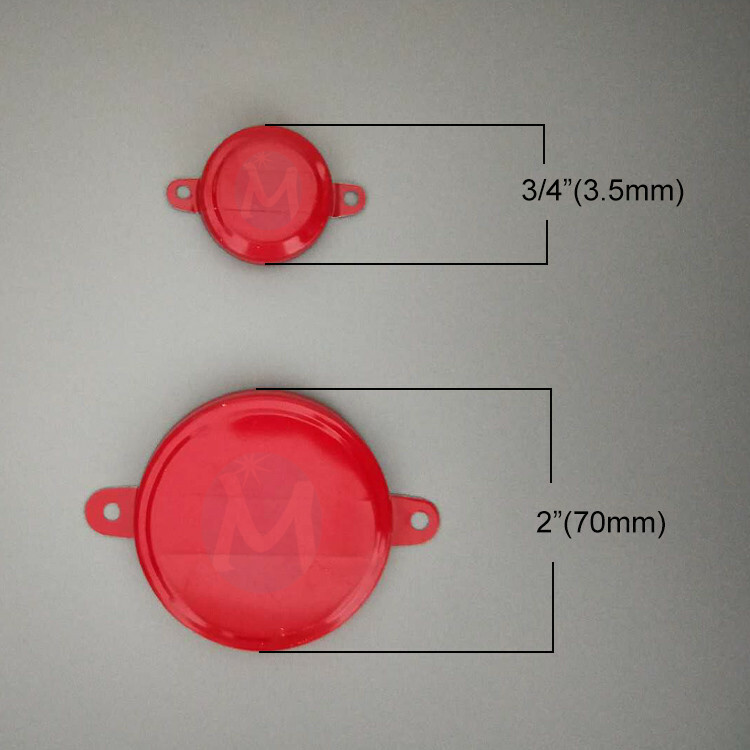 Drum cap seals can be printed on your company logo, language, and any other patterns. 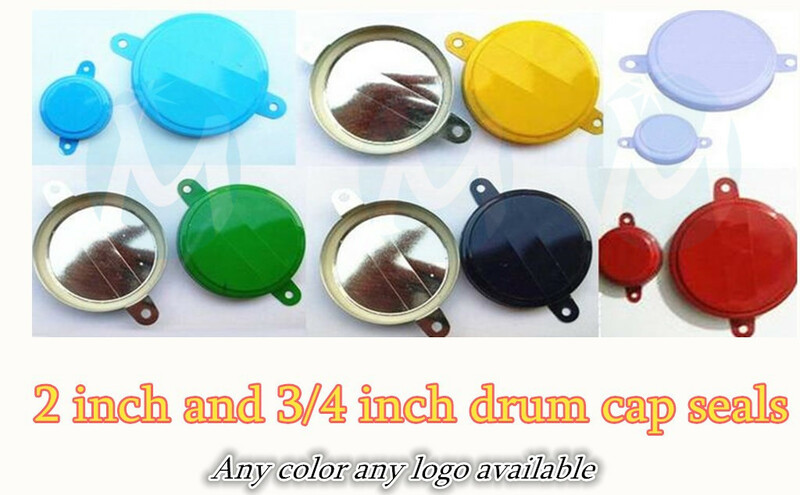 Metal drum cap seals have various colors, 2 inch and 3/4 inch are all available, Support custom services。Free samples are available for quality and size check. Please contact our support team to arrange them today! Mainly used for 200L or 55-gallon oil drums, protect against pilferage or substitution of drums’ contents. 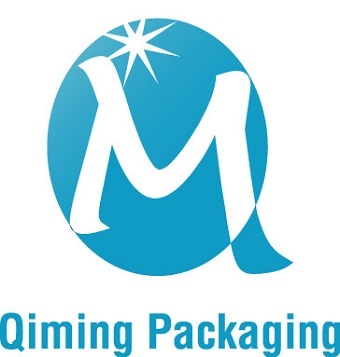 Our MOQ is 10000 sets, it can be less if it is a trial order. Our Daily Output of Metal Capseals is 40000 full sets. We also could deliver metal cap seals from our mass stocks if an emergency order needs. Delivery of metal drum cap seals: 3-10 days or as per your quantity requirement.